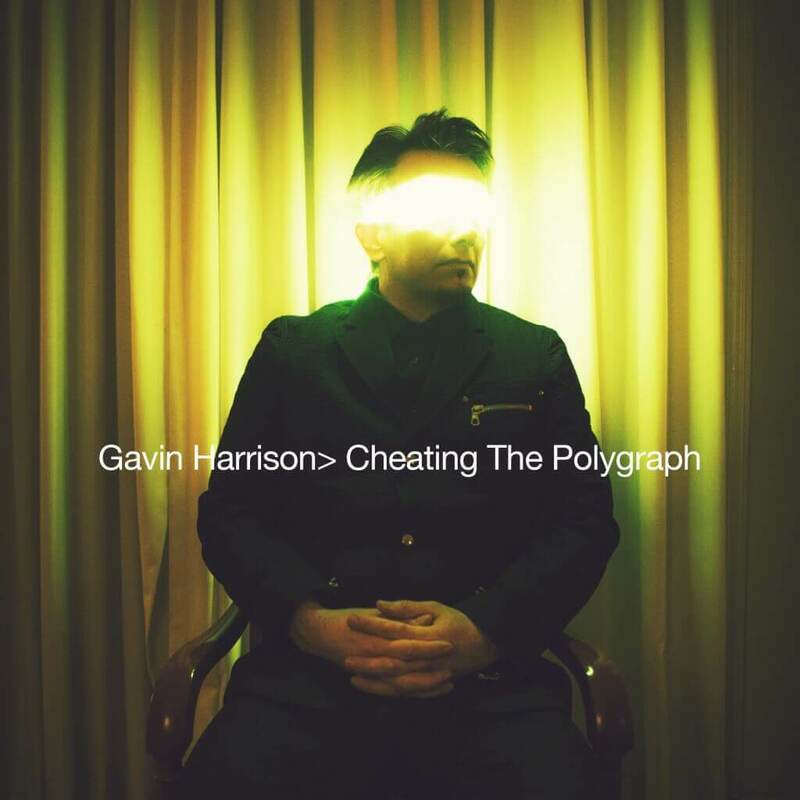 Gavin Harrison, drummer with British Prog innovators Porcupine Tree, currently working with King Crimson, and a musician whose playing and performing résumé includes stints with artists as varied as Iggy Pop, Lewis Taylor, Manfred Mann and Kevin Ayers, has released a brand new solo album, entitled Cheating The Polygraph on Kscope. The eight tracks which comprise the album were recorded over a five-year period, with Harrison working in conjunction with a crew of some of the finest contemporary musicians, including the gifted saxophonist Nigel Hitchcock and bass player Laurence Cottle. It’s a set that will no doubt excite much controversy; Harrison use of the ‘Big Band’ musical sound stage isn’t some ersatz attempt to make a ‘Swing’ album; it’s closer in execution and arrangement to the innovative works of Frank Zappa & The Mothers of Invention, a layered, richly-textured selection that is both beautifully-recorded and incisively delivered. 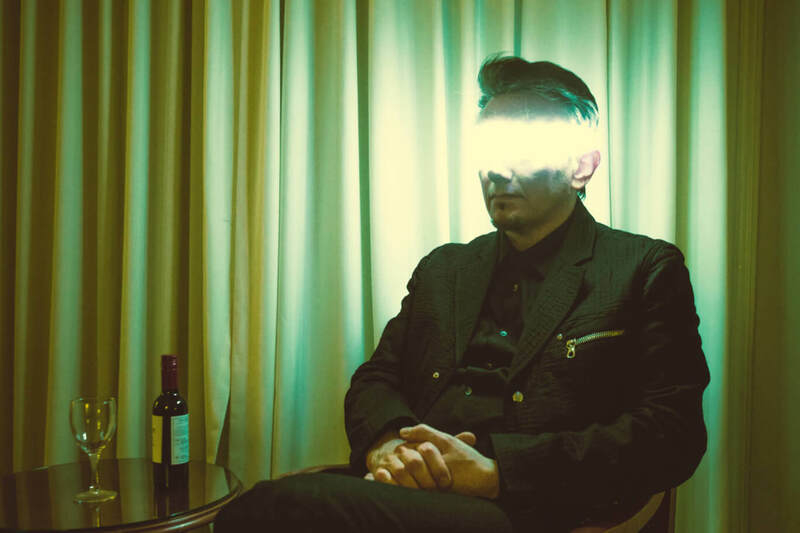 No respecter of arbitrary musical pigeonholing, Harrison doesn’t so much ignore genre confines as smash right through ‘em – Harrison states in his thoughtful liner notes: “It’s very important to me to push the boundaries of music whilst respecting what came before. In the arrangements of these pieces we really get ‘out there’ with some of the harmonies and rhythms, and we vastly extended the edges of the original compositions.” Harrison also drops little musical depth bombs throughout by interpolating shards of melody and musical themes from other Porcupine Tree songs seamlessly into the musical patina of Cheating The Polygraph, which serve to underscore his frontiersman spirit; this is some of the most enthralling, engaging and challenging music you’ll hear in 2015, but there is also wit and charm in abundance here, too.